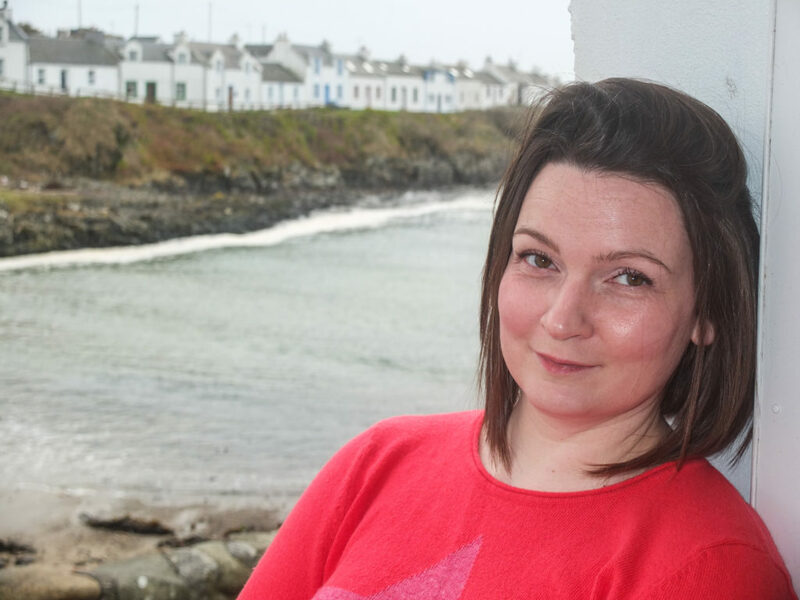 Kirsty Izat has been appointed as the coordinator of this year’s Islay Book Festival, in a move she described as ‘an amazing opportunity’. Portnahaven-based Kirsty was chosen ahead of some strong competition for the new part-time post, and she will work closely with the festival committee to deliver the event from August 29 to September 1. 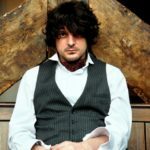 This year’s event will be headlined by top crime writer Ian Rankin, with cookery writer and novelist Sue Lawrence, Mortal Engines author Philip Reeve, and high profile historian Tom Devine also attending. Committee chairwoman Isla Rosser Owen said: ‘We’ve been run entirely by volunteers up to now, but the festival has grown to a point where we needed to bring someone on board as our organisational linchpin. 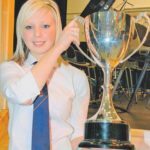 Kirsty is a legal studies graduate who worked as a paralegal on the mainland before coming home to Islay with husband Graham in 2012. 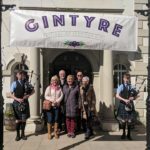 Last year’s Islay Book Festival was the biggest yet. The committee is currently looking for sponsors for this year’s event and on a longer term basis to make the festival sustainable.